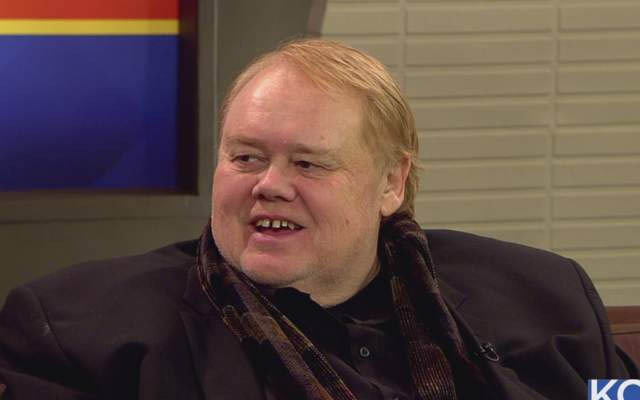 Louie Anderson - You may remember Louis Anderson from his numerous appearances on television. As one of the hosts of Family Feud, he has delighted game show loving audiences. 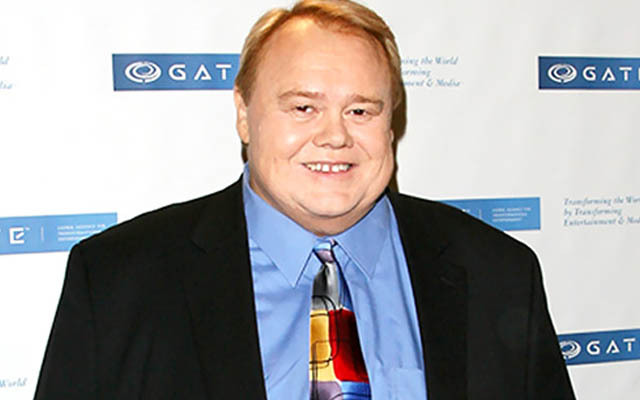 He also had his own Emmy-award winning cartoon series, Life with Louie in which he reminisced about his childhood by portraying himself and providing the voice for Louie in child form. These are just two of the reasons why he is so well known. Of course, he is hilarious and since he has performed for many of the late night television shows doing stand-up performances his popularity has soared! 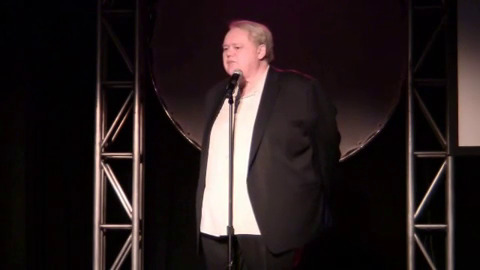 Louie Anderson has a wry and unique sense of humor. 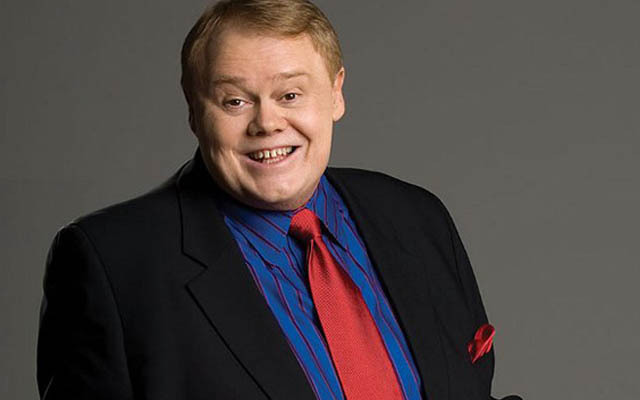 You will be unable to stop from laughing when you go to see Louie Anderson perform at the Excalibut Hotel Las Vegas. Louie originally worked as a counselor for teens who were troubled. However, back in 1981, he won a competition, the Midwest Comedy Competition and it is from here that his expansive career launched. It was at this competition, where the judge of it, Henry Youngman, noticed the talent Louie obviously possessed. Youngman hired Louie as a writer and within three years, he was making his TV debut on The Tonight Show. From there Louie went on to perform on multiple HBO and ShowTime comedy specials, Comic Relief, The Tonight Show with new host Jay Leno, and The Late Show with David Letterman. Louis has hosted Comedy shows himself, including the Comedy Showcase, which airs after Saturday Night Live on NBC. In his expansive career, he has also appeared on Grace Under Fire, Chicago Hope, and Touched by an Angel. 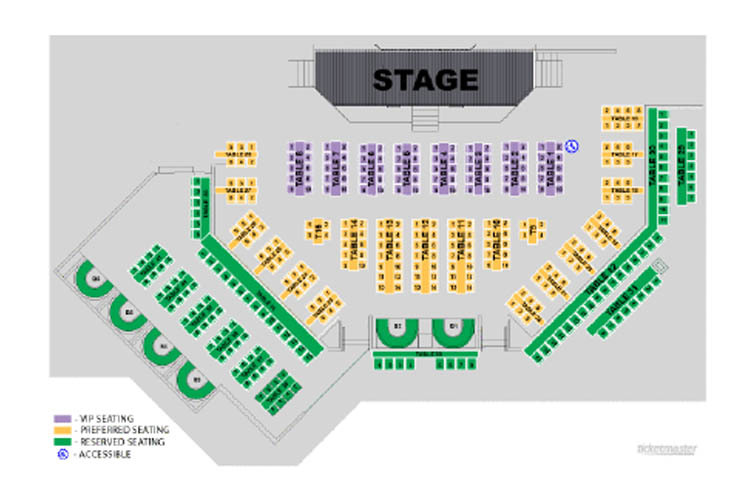 When you go to see Louie Anderson in Las Vegas, you need to be prepared to laugh to your hearts content. With his sense of humor, it is easy to see why he has stayed in the business for as long as he has. 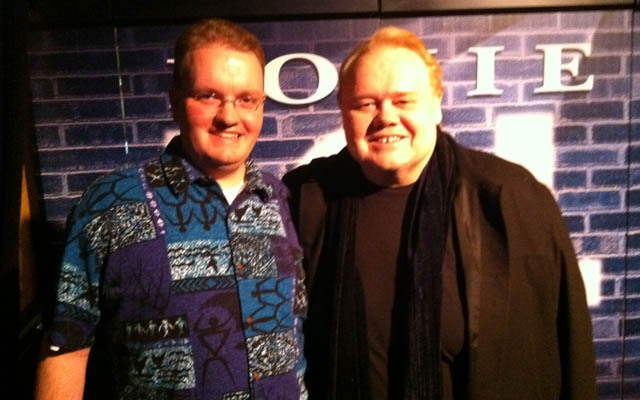 Celebrated my birthday in Vegas and went to see Louie Anderson...I never laughed so hard for 2 hours straight in my life. He keeps you laughing throughout the show and most of what he talks about relates to us all. Definately worth the money...also do the Meet and Greet...it was awesome.